Would you like to get to know one of the most impressive countries of the Central America? 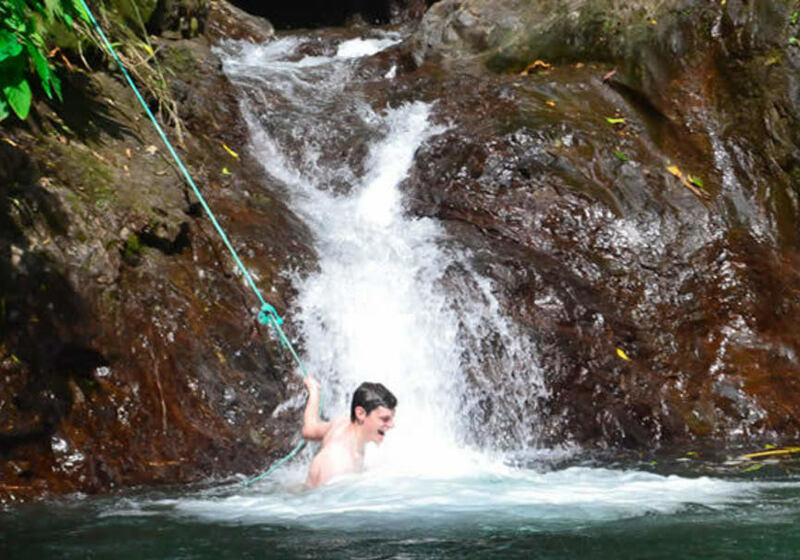 Costa rica and the islands of Tortugas await you for a wonderful experience. Come to Costa Rica and discover a country with a fascinating biodiversity. 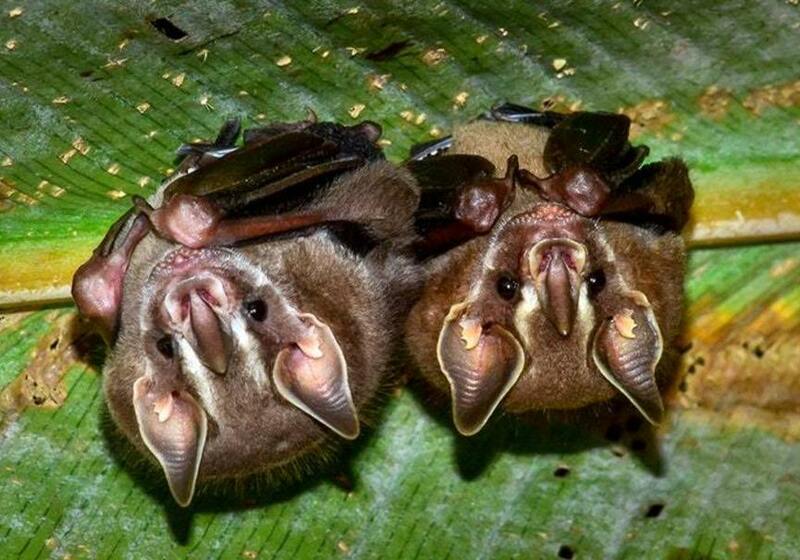 Small in size, it encompasses an important portion of the world's biodiversity with almost 100,000 different species. 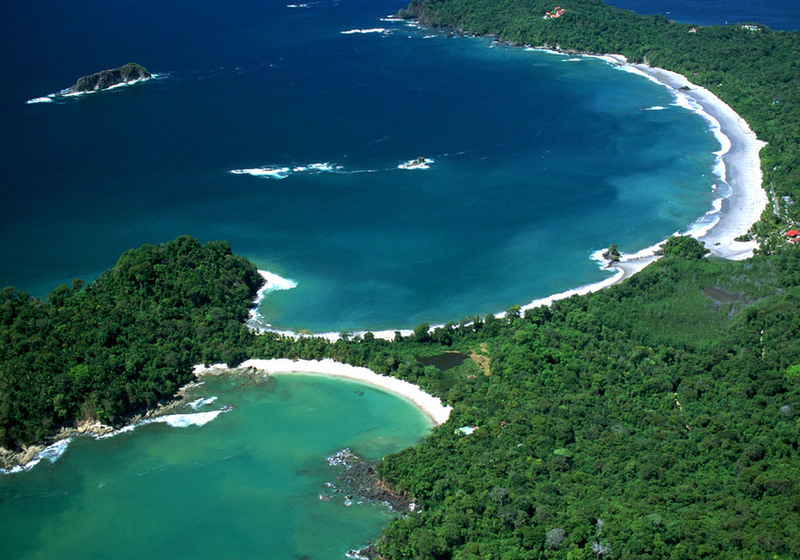 To protect its fauna and flora, Costa Rica hosts a large number of national parks and biological and forest reserves. Three of them are World Heritage Sites declared by UNESCO, like the well-known Cocos Island. It is an ideal natural paradise for lovers of nature and ecotourism activities. The Atlantic coast holds some lovely islands, one of them being the Islands of Tortugas. It’s a beautiful archipelago in the Gulf of Nicoya, formed by two small islands: Alcatraz and Tolinga. The island of Tolinga is inhabited only by flora and fauna. It is a private reserve with more than 500 meters of paradisiac beach with palm trees and a beautiful tropical forest. We offer you and your friends a private yacht trip to the island of Tolinga. 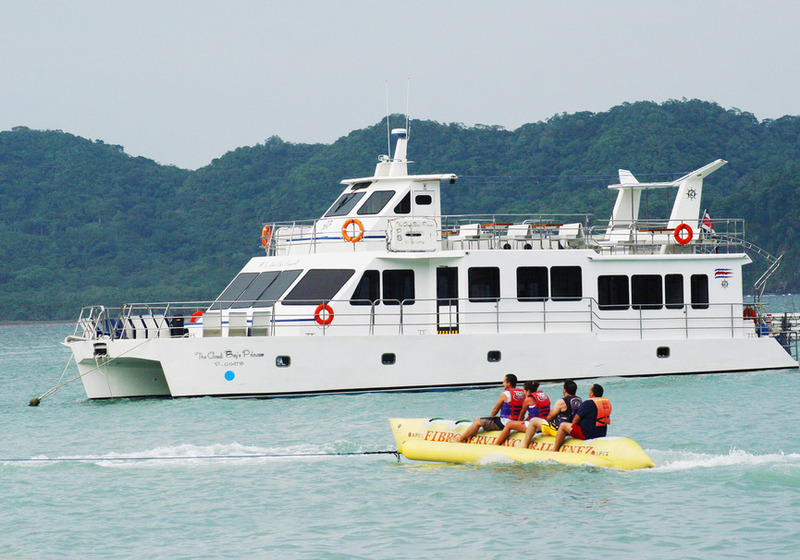 You will have loads of fun practicing snorkeling, playing with the waves on a banana boat or trying out jetski. The trip begins in Puntarenas where we will board the yacht at 7:30 am. Here we will prepare everything and embark towards the direction of the island at 8:00 am. The trip to the Tortuga Islands will be about two hours. We will spend the whole morning filled with entertainment on an island until lunch time. We are expecting to arrive to Puntarenas approximately at 5:00 pm. 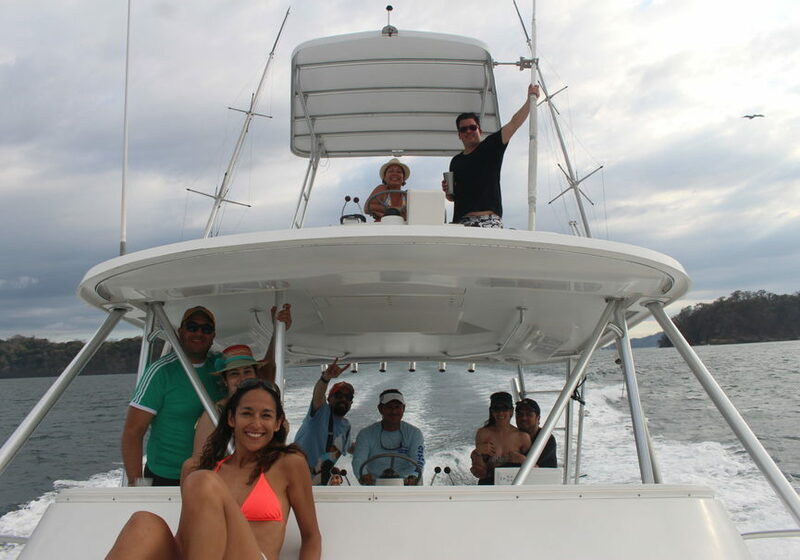 This private yacht trip from Puntarenas to Isla Tortuga includes: fruits, water, drinks and lunch. 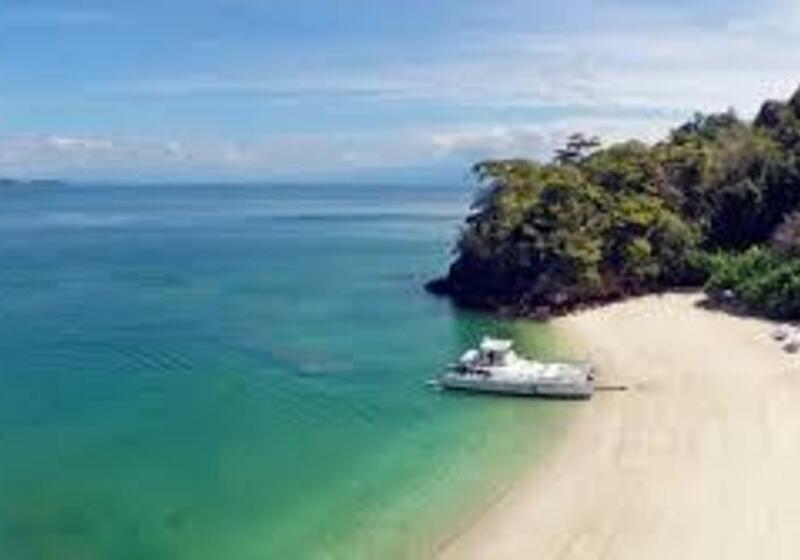 “If you want to relax on a paradise like beach, come and discover the wonders of the island of Tolinga and Costa Rica”. After this time, Elemento Natural has established that you have up to 8 days before the activity to cancel and get a refund. Roberto will contact you once you finish the reservation in order to inform you about the exact meeting point. Guided activity. 13 hours approx.